Sienna Taylor as Angelina Jolie / Lara Croft Look-a-Like is available for Corporate Events, Hotels, Photoshoots, Pirate Events, Private Parties, Themed Events, TV / Film work, Weddings and various other events. Zoe Carter as Audrey Hepburn look-a-like is ideal for Mix and Mingle events, Themed 'red carpet' events, Corporate events, Private parties or any type of event that needs style, elegance and a little excitement. 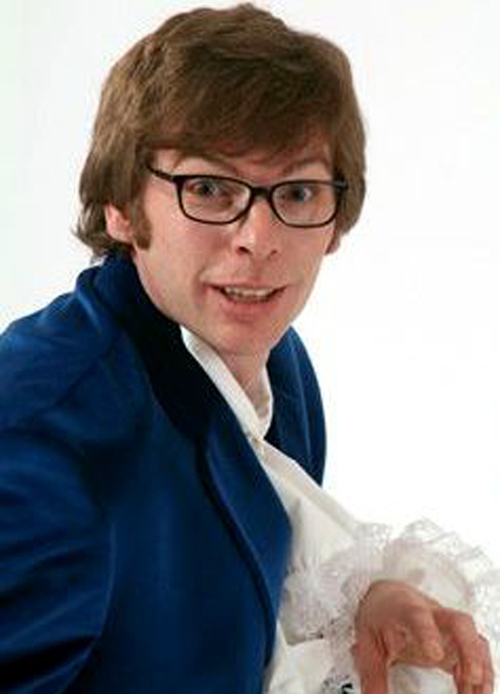 Brian Allanson is 'Groovy Baby' as Austin Powers the Man of Mystery. Available for Personal Appearances for Photoshoots, Mix'n'Mingle, Weddings, Private Parties, TV / Film work and many other types of events or venues. 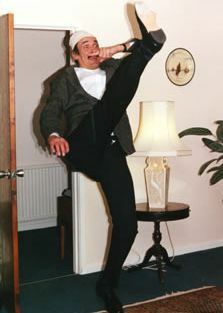 Edmond Wells as Basil Fawlty of Fawlty Towers is available for Personal Appearances for Photoshoots, Mix'n'Mingle, Weddings, Private Parties, TV / Film work and many other types of events or venues. Sam Brown is an ideal look alike for Brad Pitt. 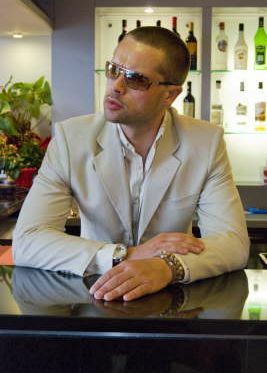 Available for Personal Appearances for Photoshoots, Mix'n'Mingle, Weddings, Private Parties, TV / Film work and many other types of events or venues. 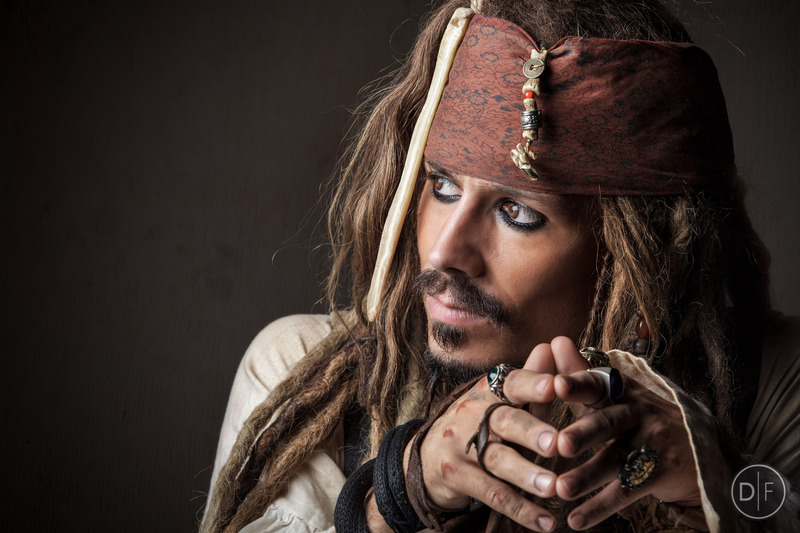 Simon Newton as Captain Jack Sparrow Look-a-Like is available for Corporate Events, Hotels, Photoshootts, Pirate Events, Private Parties, Themed Events, TV / Film work, Weddings and various other events. 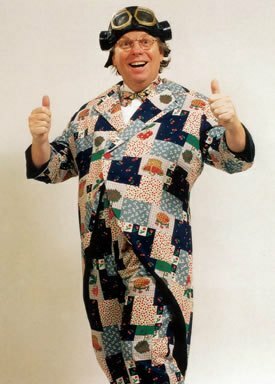 Ollie Spencer aka Chubby Spencer as Chubby Brown Look-a-like is available as a tribute show with all the gags associated with the ever popular Chubby Brown. Ideal for corporate events, hotels, photo shoots, comedy shows, private parties, themed events, TV & film work, weddings and various other events. 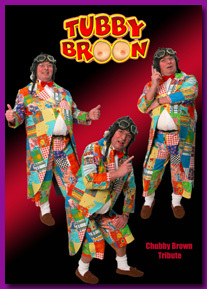 Peter Brown aka Tubby Broon as Chubby Brown Look-a-Like is available to perform a tribute show to Chubby Brown. Ideal for corporate events, hotels, photo shoots, comedy shows, private parties, themed events, TV & film work, weddings and various other events.